You can come out for morning jog, ride the route with family, stroll through the downtown core, or pop by for lunch on a pop-up patio. Community groups, clubs and businesses have arranged lots of fun for you along the way. Try a new sport, tap into your creative side, or check out the downtown-wide sidewalk sale. The Pulse Route is yours to explore from 10am to 3pm! There's a lot to see and do at Peterborough Pulse. Our Pulse Map provides a sample of what will be offered by the over 100 community organizations and businesses you will find along the Pulse Route! Please note that for a handful of activities we will need you, or if you are under 18 your guardian, to sign a waiver. If you sign a waiver at one of these activities, you will receive a wristband that will allow you entry to all the activities that require the waiver. Waivers can be signed at each of these activities, as well as at information booths. You may also download and print the attached waiver, and bring it with you to save you some time on Pulse Day! Pedestrians of all ages are encouraged to enjoy Pulse. If you’re in the street, stay to the right with other slower paced traffic to allow faster moving joggers and bicyclists to carry through in the centre of the street. If you move to the center of the street to get a better perspective of a building, for example, please do so with caution and only if it is safe. Of course, you are always welcome to enjoy the route walking on the sidewalk where you will be closer to the many businesses that will be open during Pulse! You can enjoy riding at a leisurely pace (slow traffic stay to the right) or have a more brisk ride. YOU are responsible for your own speed and actions, so make sure to travel in a safe manner. The route offers plenty to see, both at Pulse activity hubs and in the neighborhoods and business districts along the route. Feel free to hop on and off as much as you want - it may be easier to walk your bike in the downtown core where pedestrian activity will be most dense.  There will be plenty of bike parking in the downtown core as well as a bike valet located at B!KE: Peterborough's Community Cycling Hub at 293 George St. North. Be respectful - our streets are for everyone! If you're biking, skate boarding, or rollerblading be sure to maintain a safe speed. Pass on the left. Slow traffic move to the right. Helmets are required by law for everyone under the age of 18, whether they're on bikes or passengers on their parent's bikes - and are highly recommended for persons of all ages using any wheeled activity! Children on bikes should possess basic skills, and should stay to the right if they're moving slowly. Don't use phones or cameras while moving on wheels. Be nice, stay safe, and enjoy!